I would love to tell your love story . . . in pictures! 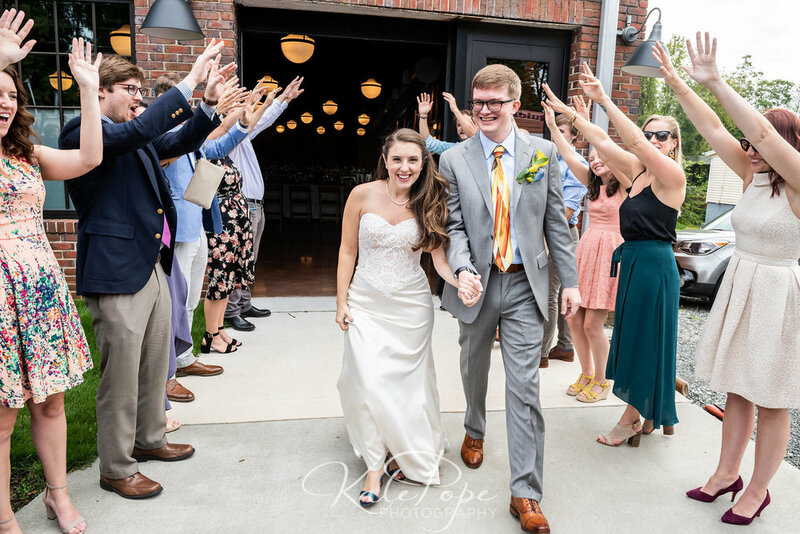 Click on a photo below to view a sample wedding gallery. Wedding collections begins at $3,000. Contact Kate for more information. 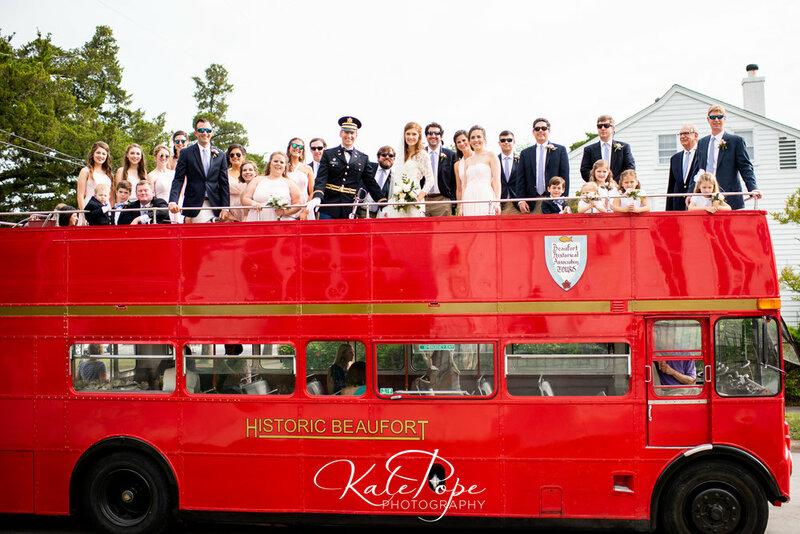 Follow @KatePopePhoto on Instagram for more engagement and wedding day images by Kate Pope Photography!